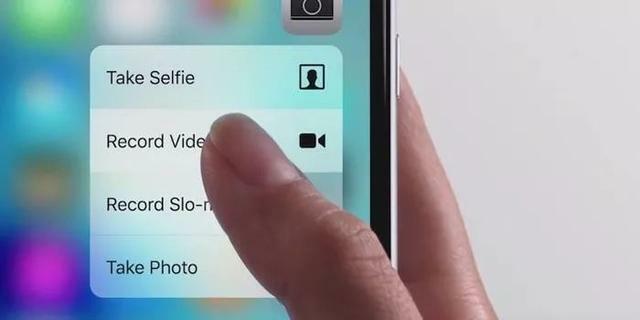 Why is the 3D Touch, which is called the new generation of multi-touch technology, frequently rejected by iPhone and other products? This article will analyze the reasons for this technology failure from a user experience perspective. Last month, Apple announced their most successful product and brand — The latest version iPhone. Most of the things in Keynote are expected. The most obvious new improvement is that the phone is more modern, larger, and has a diagonal of 6.5 inches, making it the largest mobile phone ever. 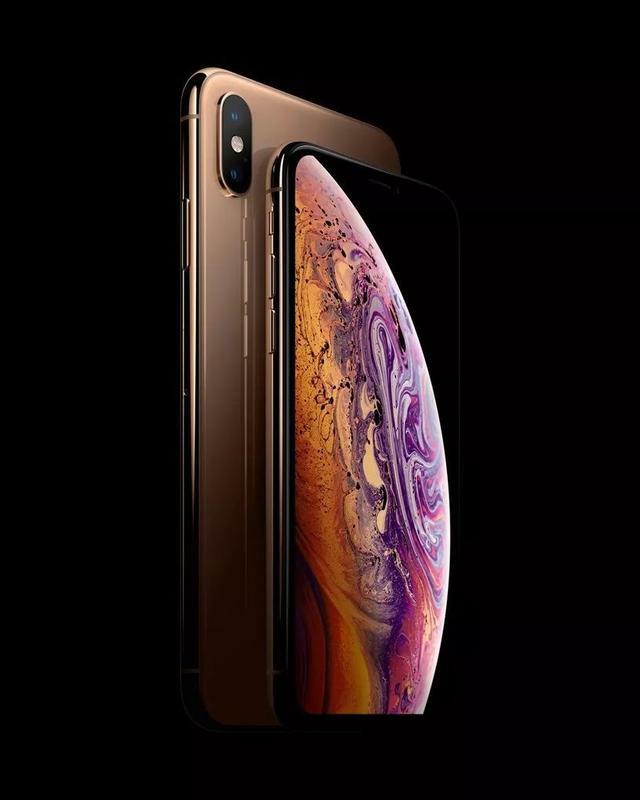 However, the emergence of the iPhone XR has brought many differences to the iPhone’s product strategy. From a product decision point of view, this step is very embarrassing, is likely to change the future of the iPhone, and will change the way the iPhone is produced and marketed.